Introducing the Limited Edition 8mm Sterling Silver Hexagon Bracelet. The perfect accessory to elevate both formal and casual styles. 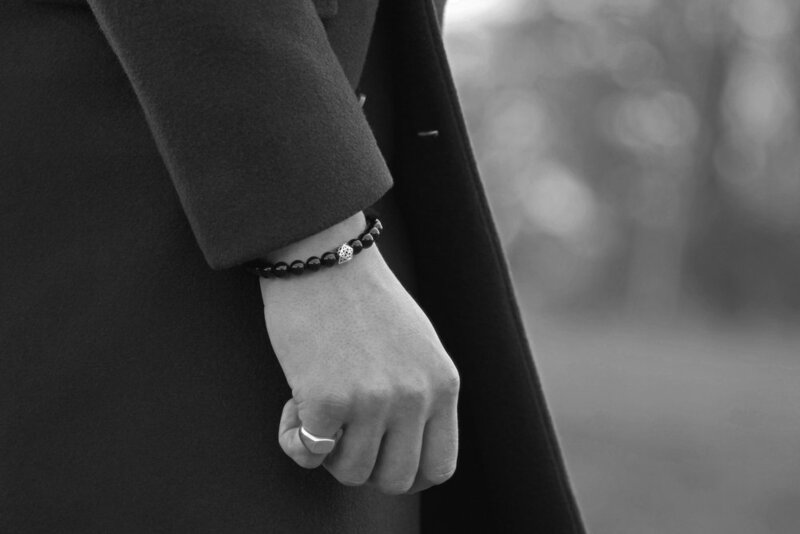 Handcrafted in England using the finest Black Onyx stones and a solid 925. sterling silver hexagon bead with intricate detailing. A true statement piece. Limited edition - 100 pieces available.